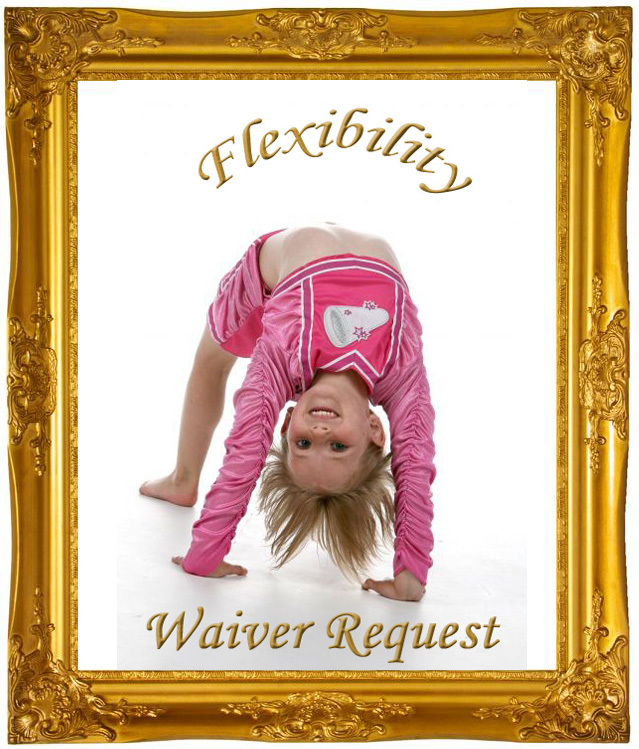 Kansas and Missouri are not on the U.S. Department of Education’s most recent list of states receiving waivers that would give them flexibility in meeting requirements of the No Child Left Behind (NCLB) Act. Last month, both states received letters from the federal government asking them to revise their applications and re-submit. Applications from Kansas and Missouri as well as those of 16 other states remain under review.